Insulating Pipes is one of the cheapest and easiest solutions to cutting your energy bill and saving you money, quickly. Proper insulation not only helps you save on your hot water bill each month, it also protects your pipes from freezing and breaking during cold snaps in the winter, which often result in messy and expensive cleanup and repair projects. A good test to see if your pipes could benefit from insulation is to lightly touch your fingers to the pipe in question and see if it’s warm to the touch. If so, your pipes are good candidates for insulation. You can use the same method with your water heater to see if it too could be insulated to save you money and protect it from future damage. Most hardware stores sell pre-slit pipe foam that can be cut and fastened into place around pipes using standard duct tape. Ideally, look for insulation with the highest R-value available, since this is a good measure of its heat-blocking ability. 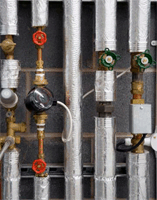 Generally good insulation should be somewhere between R-3 and R-7 for most pipes. 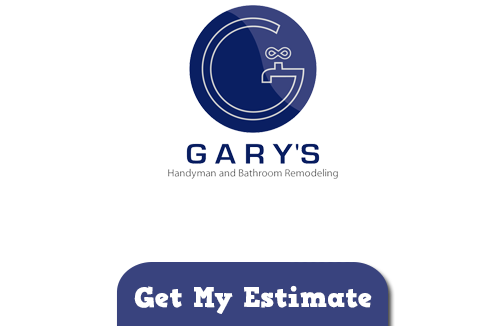 If you are looking for an expert handyman and remodeler in Chicago then please call 847-800-4279 or complete our online request form.